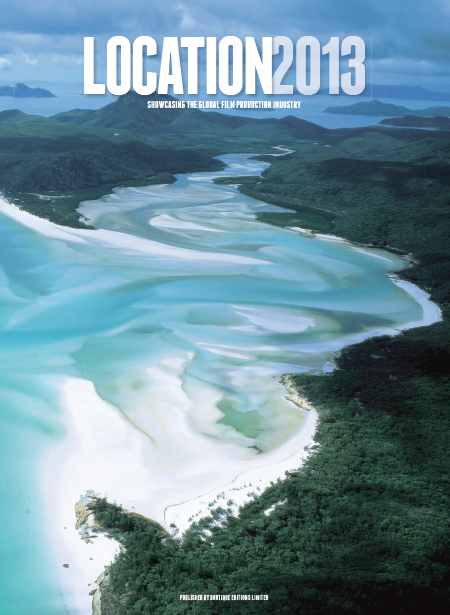 Location 2013, a magazine “Showcasing the global film production industry” was launched at the Cannes Film Festival in May, at a beach party hosted by the European Film Commission Network (EUFCN) and the Association of Film Commissioners International (AFCI.) 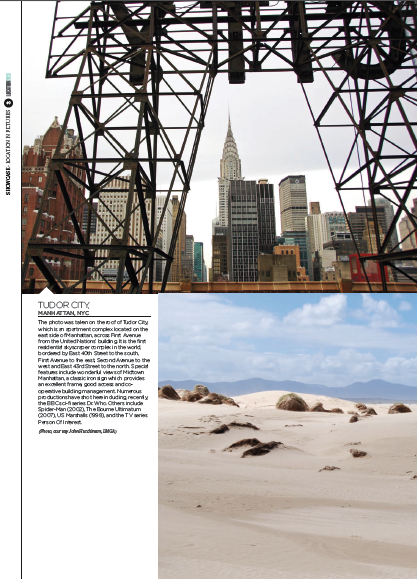 Two of my photos were included in the magazine- one from a scout of NYC rooftops, and one from a Wyoming fam tour. 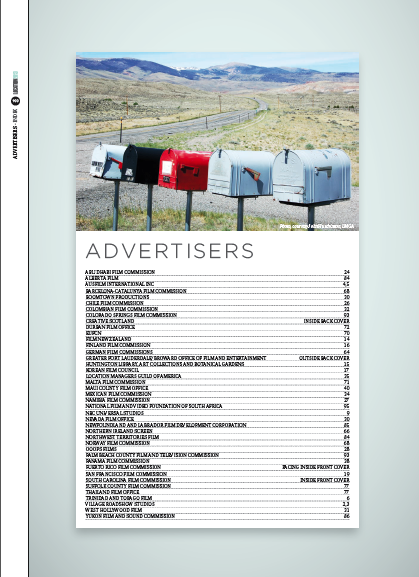 You can see the whole issue at www.globalproductionupdate.com.